Liquiefied gases: all gases with a critical temperature equal to or higher than -10°C (14°F) and transported to the liquid state under pressure or chilled. At room temperature and at equilibrium pressure inside the containers they pass from the gaseous to the liquid state, having a boiling temperature close to atmospheric one. Typical examples of this category are LPG (Liquefied Petroleum Gases) and ammonia. 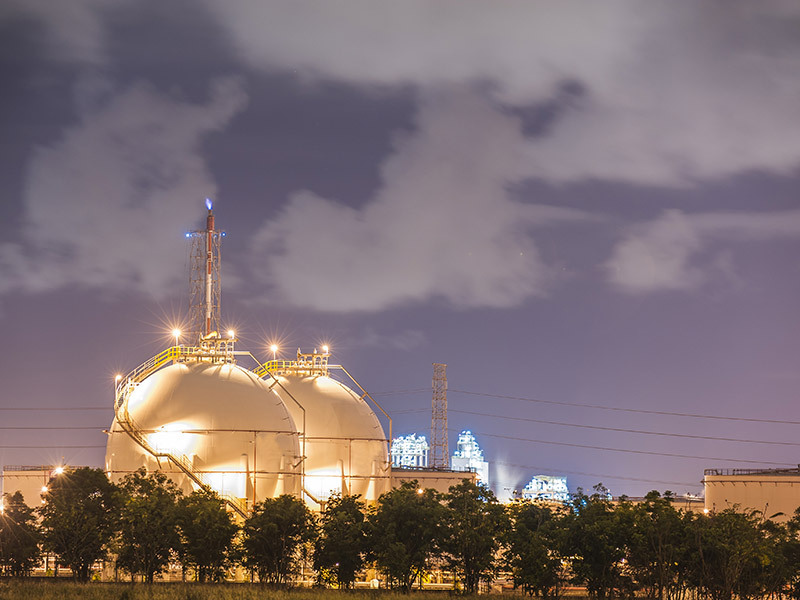 LPG is a hydrocarbon consisting mainly of a mixture of propane and butane and is obtained from the oil refining process or directly by extraction after simple separation processes from natural gas or oil, with which it is associated in deposits. Technoimpianti Apm liquefied gases division stands on the shoulders of Bevilacqua C.I., an enterprise founded in 1965 and active for more than 40 years in the construction of tanks, vehicles and plants for LPG and other gases around the world and acquired by TiApm in 2007. 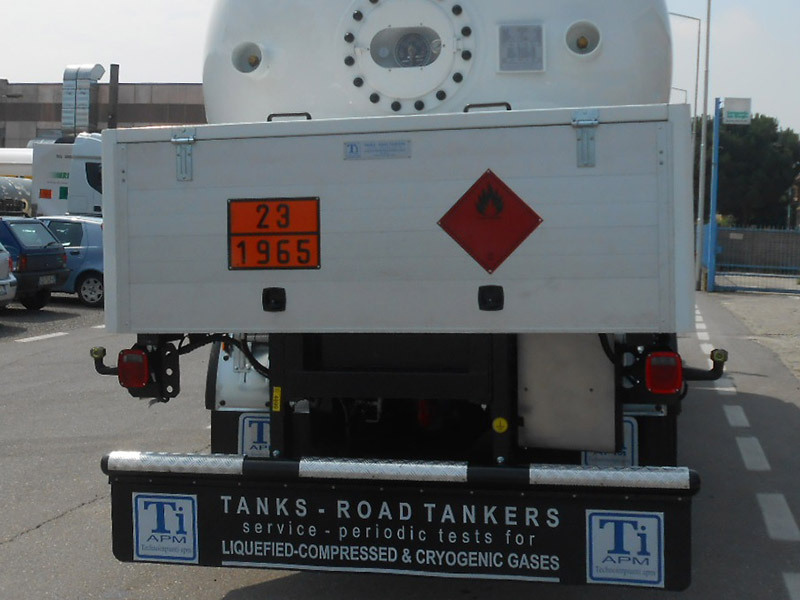 Today our storage tanks, bobtails, semitrailers and tank containers for ammonia and LPG meet the favour of public and private customers from every corner of the globe, thanks to our “taylor-made” philosophy that allows us to adapt the product to every environmental, legislative and operational requirements, from the European vehicle tare minimized through continuous research and direct and ongoing relations high strength carbon steel and Super Duplex mills till the 500m3 storage tank. 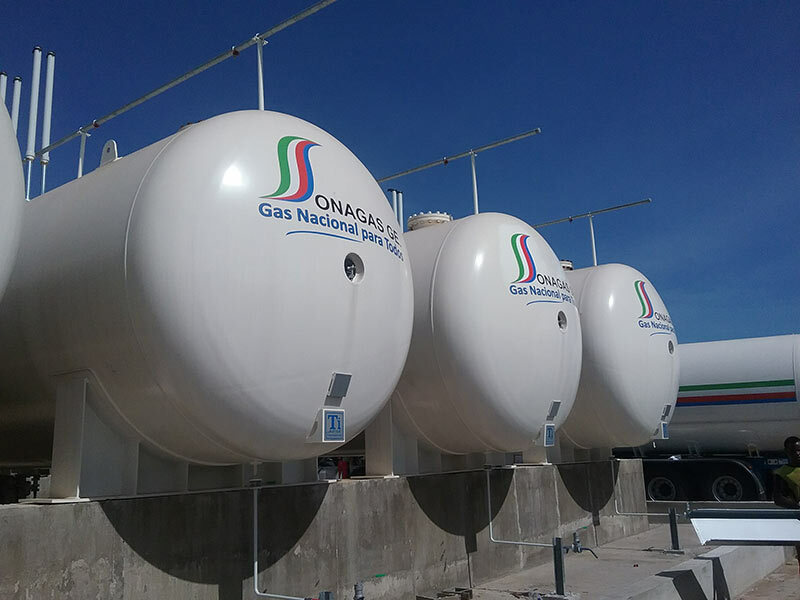 LPG storage call for stringent technical requirements. All materials shall be carefully selected, incessant quality control shall be performed during manufacturing.